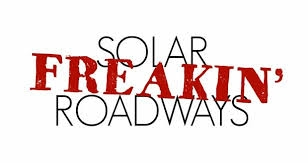 Solar Freakin' Roadways | A.B.E. Remodeling, INC.
Have any of you seen this before??? We'd seen it a while back..and now I see it is hitting facebook. We thought this to be very interesting and hopefull you will alos. So go ahead and check it out. Let us know what you think?